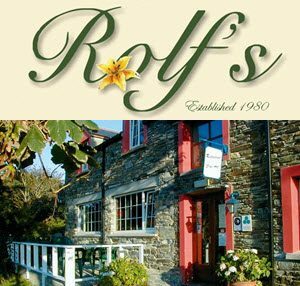 Rolfs is a family-run business established in 1979 by the Haffner family. Originally an old farmhouse, with a courtyard surrounded by traditional stone build outhouses and set in 4.5 acres of mature grounds and gardens. 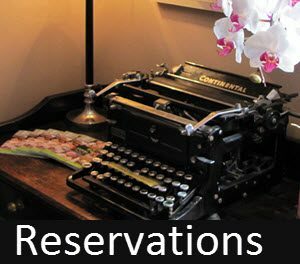 The buildings, dating back several hundred years have been carefully restored and renovated in their original style and character, providing beautiful Bedrooms, Holiday Cottages and an award winning à la carte Restaurant and Wine Bar. 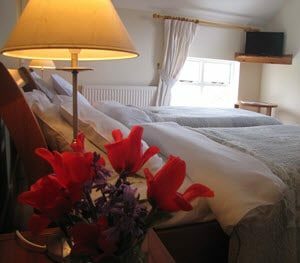 Rolfs is located on Ireland’s south coast, amid spectacular scenery and unspoiled nature. 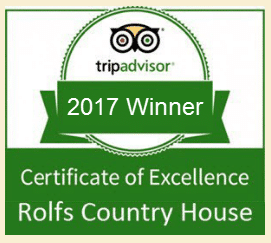 We look forward to welcoming you, your family and friends!